I have nothing but fantastic things to say about my experience with Sage as my gynecologist. She has taken the time to get to know me as a patient and as an individual in a way that is very rare to come by these days with health practitioners…. Sage Bearman is dual board certified as a Nurse Midwife and a Women’s Health Nurse Practitioner. Raised in Southern California, she planted her Bay Area roots while studying Biology (BA ’04) and Anthropology (MA ’05) at Stanford University. After graduation, her work with public health organizations in Southeast Asia, Switzerland, and New York City exposed her to a variety of approaches for optimizing health and well-being, and she discovered a strong desire to partner with individuals and families as a health care provider. Sage attended UCSF where she completed advanced practice training in midwifery and women’s health. In addition to providing primary care with a focus on gynecology and reproductive health, Sage especially enjoys connecting with women and families in times of transition (e.g. preconception, pregnancy, childbirth, postpartum, and menopause). Her practice also includes a focus on reproductive health for teens and men. Sage offers individualized care that integrates evidence-based practices from conventional medicine and complementary therapies. She has additional training in Mindfulness-Based Childbirth and Parenting (MBCP) and values the many applications of mindfulness practice within perinatal and family health. 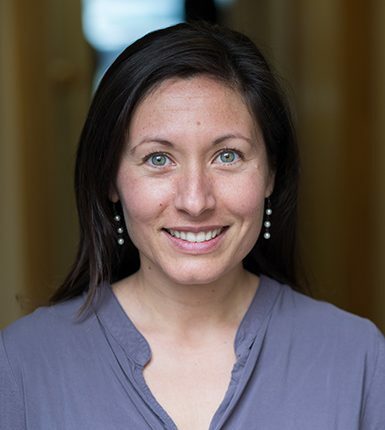 Sage brings experience from her past work, training and clinical residencies at several major Bay Area hospitals including San Francisco General Hospital, CPMC – St. Luke’s, Stanford Hospital, Alta Bates, and Kaiser Walnut Creek. She is thrilled to bring her expertise and lessons learned in a variety of settings to offer high-quality, relationship-based care to the members of the Whole Family practice.